After a few months of reduced pest pressure, firms are preparing for the deluge of spring service calls that warm weather brings. But over the past few years, many pest management professionals (PMPs) have been offering a relatively new service to their customers: tick management. If this is a service you are considering, educate your customers about what tick treatment entails — and what to expect as a result. Painting an accurate picture of what a client should expect after the treatment also is an important part of managing client expectations. Don’t tell customers they will never see a tick on themselves or their pets. Instead, talk about how your service is only designed to reduce the number of questing ticks on their property. It can’t stop animals from bringing new ticks onto the property after the treatment. There’s no way to stop your client from visiting the park, walking the dog through the neighborhood, or participating in other activities in which they might encounter ticks. 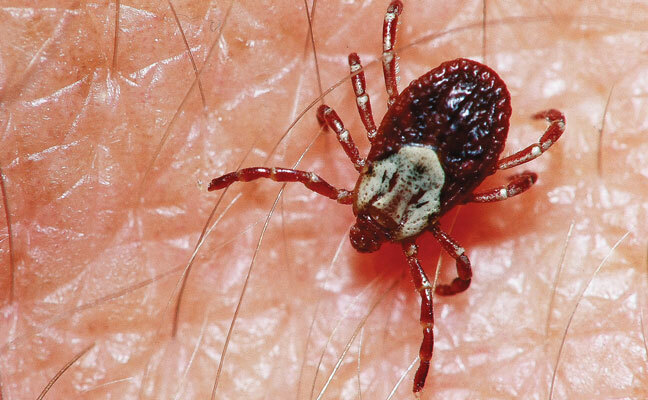 And of course, never, ever make claims about tick-borne disease transmission. By giving your customers the facts about what to expect regarding ticks, they can focus on enjoying their backyards during the spring and summer months, instead of calling you for a callback.